Welcome to SunMaster Products, San Diego County's premier sun shade system design, fabric die cutting, and production sewing specialists since 1971. 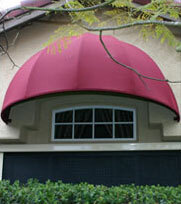 At SunMaster, we custom-design, expertly-craft, and precision-install stationary and retractable awnings, canopies, solar screens, blackout shades, drop roll shades, sunroom shades, skylight shades, and patio cover shades at affordable prices for homes, businesses, industrial facilities, and institutional clients throughout San Diego County and the surrounding areas. In addition, we also provide San Diego businesses and manufacturers with expert fabric die cutting and contract/production sewing services. During our over four decades in the industry, we have serviced tens of thousands of satisfied clients, including homeowners, businesses, schools, hospitals, manufacturing companies, the United States Military, and even Qualcomm Stadium, and have a well-established reputation throughout our service area for providing exceptional quality work and excellent customer service at very competitive prices. 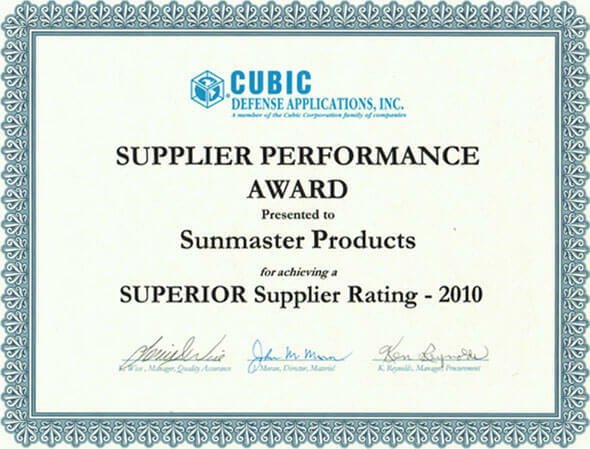 SunMaster Products is a family owned and operated business, and we are committed to offering personalized customer service in combination with premium quality products. We custom fabricate all of our exceptional quality sun shade systems onsite at our North San Diego County manufacturing facility, and do not outsource any aspect of this service: effectively eliminating the "middleman" from our production process. 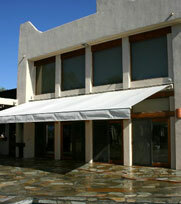 For this reason, we are San Diego County's best value for custom shading systems of all types, as well as the first choice for many local businesses and manufacturing facilities for our competitively priced die cutting and commercial sewing services – also performed onsite at our state of the art, full service fabric die cutting and contract/production sewing workshop. At SunMaster, we offer our custom shading systems in a limitless array of custom-designed styles, from traditional to modern; a wide selection of fabric types, colors, patterns and densities; and over 100 powdercoat color frame finish options. 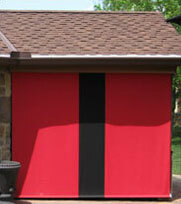 We proudly feature the full line of Sunbrella fabrics, and their over 350 fabric colors and patterns. Sunbrella is an acknowledged leader in the outdoor textile field, and stands behind its extremely durable fabrics with a 10 year warranty – one of the best in the industry. 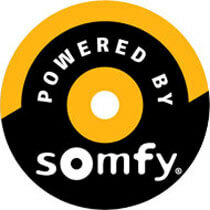 In addition, we are an authorized Somfy dealer, and offer our retractable awnings, solar screens, skylight, sunroom, and patio shades in both manually-operated designs, as well as designs which are outfitted with the latest in Somfy motorized automatic control technology. Call the experts at SunMaster Products today, for San Diego County's best value in custom sun shading solutions, fabric die cutting, and production sewing services. 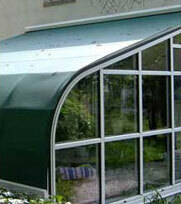 We offer free onsite estimates throughout our San Diego County service area. 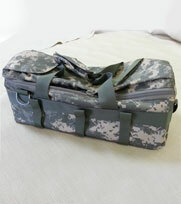 We hold California State Contractor's License #288419, and are bonded, and insured.